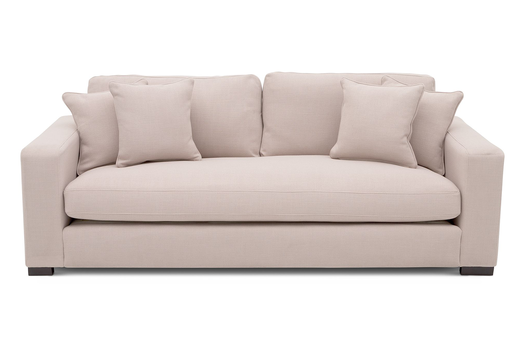 Sofas are one category of furniture that is constantly evolving at a rapid pace. We had conventional 5 seater sets, they slowly made way to the L shaped sets and now the trends are all about mixing and matching. Of late, three seater sofas have been enjoying a special place in home styling magazines and in luxurious setups. Place individually, they are large enough to comfortably and snuggly seat a couple of people and are capable of filling an empty space quite beautifully. All of this explains why there’s been a boom in sales for 3 seater sofas. Many designers also recommend getting them and using two other individual uncoordinated chairs to give your living room that eclectic feel. Why Are 3 Seater Sofas Great? So if you are on the lookout for sofas and if you want to style your living room in a contemporary manner, do give serious thought to getting a swanky three seater sofa. 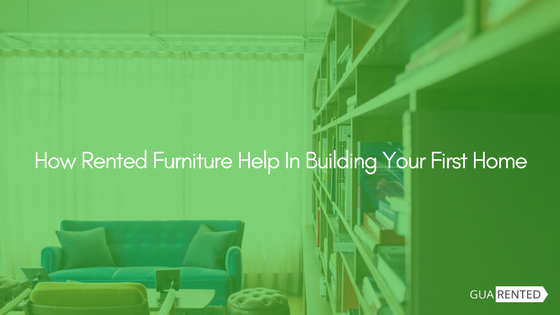 Here are 3 reasons why such 3 seater sofas are greater than getting 3 independent pieces. 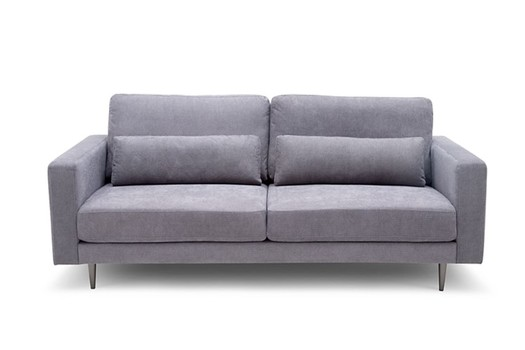 If you have unexpected guests and no spare beds, three seater couches are great for a nights rest. You can stretch your legs, lay back easily and get some quality shut-eye on a regular sized three seater. If you have a spacious bedroom and you need to fill a spot with comfortable seating, usually opposite a TV or a mini entertainment corner within your bedroom, 3 seaters are great for that purpose! Its been always known that a three seater sofa has more resale value than independent chairs. If you ever need to dispose of your three seaters, it will be pretty easy to do so. Guarented Has A Massive Collection Of Three Seaters! About two days back, we quite literally exploded our catalogue with some amazing three seater sofas that you definitely have to take a look at. From neutral shades to deep colours, we’ve got it all! And we’re not just about style and good looks. 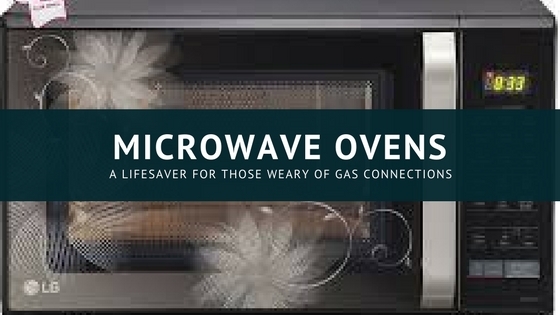 We also place a lot of significance in giving the customer a satisfactory experience. We’ve got great support executives who are a mere phone call away should you need assistance with your orders. All our products come with a free service warranty and some furniture products get an extended 3-year warranty as well. Which means if you ever need a minor repair or a maintenance check for a fault caused due to a manufacturing defect, it will be on us to fix it for you. Load Your Carts Right Away! 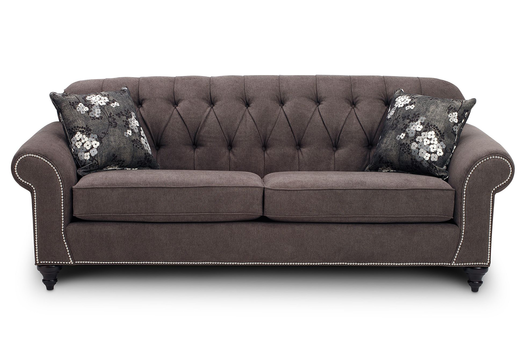 Head to Guarented & browse some stunning 3 seater sofas. We’ve got some amazing discounts going on right now and the prices are hugely slashed. We’re quick with delivery and if you ever need help, do not hesitate to contact our support team.